Di Saverio, S. Ann Surg., July 2014. 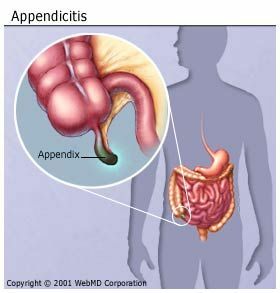 University of Maryland Medical Center: "Appendicitis." UpToDate: "Management of acute appendicitis in adults."